Since I wrote blog titled “Dishonest Advertising?” something is constantly nibbling in my mind. I strongly feel that approach of producing brand promotion content meant for Web needs to be different than the approach of producing TV advertisements. And Consumer Insight in web advertising should be used differently than TV. 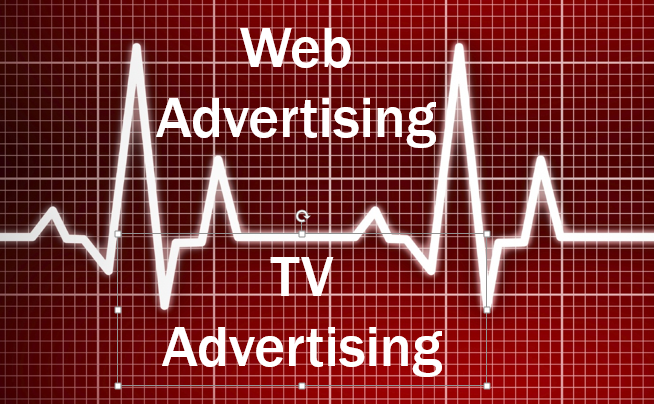 A 3 or 4 minute TV like thematic advertisement on web may fall short or be a complete waste. Doing so may deliver you the Views but may not translate in terms of enough brand recall. TV and Web as mediums works very differently. While TV is an Interruption based medium, Web is Pull based medium. But web has advantage over TV and can also be used as interruption based medium using YouTube and Facebook video advertising tools. Unlike TV with web different type of videos advertisements can be targeted to different consumer segments. And of course web’s ability to engage consumers is unbeatable. As per Nielsen study recently 30% of USD 5 Billion media spent of India goes to waste. If we think this rationally than there can be only two reasons of so – (a) wrong consumer insight (b) poor creative using right consumer insight. I have short listed below few most viewed advertisement of web. I would like you to watch them. Needless to say entertainment quotient is high in all advertisements. But can you notice the difference in Consumer Insight, it’s correlation to Creative Idea and Brand Recall? Your comments will be highly appreciated.